The next meeting of Active PW will take place on Saturday, February 9, 2-4pm, at the Bull Run Regional Library in Manassas. Guest speaker will be Ryan Delaney from PWC Parks and Recreation. 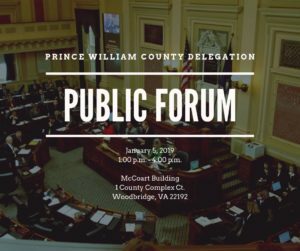 Join State Senators Scott Surovell and Jeremy McPike and State Delegates Luke Torian and Jennifer Carroll Foy for a town hall meeting to discuss the 46-day 2019 session of the Virginia General Assembly, which is now well underway. The legislators will present updates on the 2019 General Assembly Session and listen to citizens’ questions and priorities. 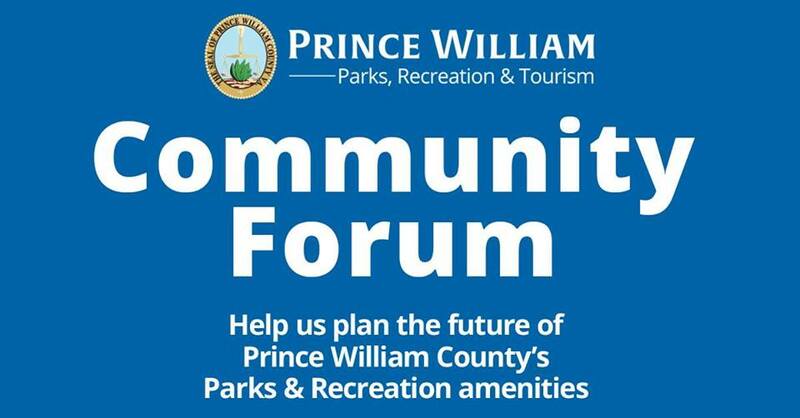 Part of a broader Parks & Recreation community needs assessment, this forum is an opportunity for residents to help shape the future of Prince William County’s recreational and facility offerings. 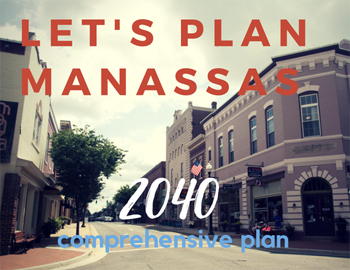 Input from this facilitated discussion will be used to update the County’s Comprehensive Plan, which will inform the next 10 years of park development. “Parks are central to positioning Prince William County as a vibrant community of choice where families choose to live and businesses choose to locate,” added Hendler-Voss. 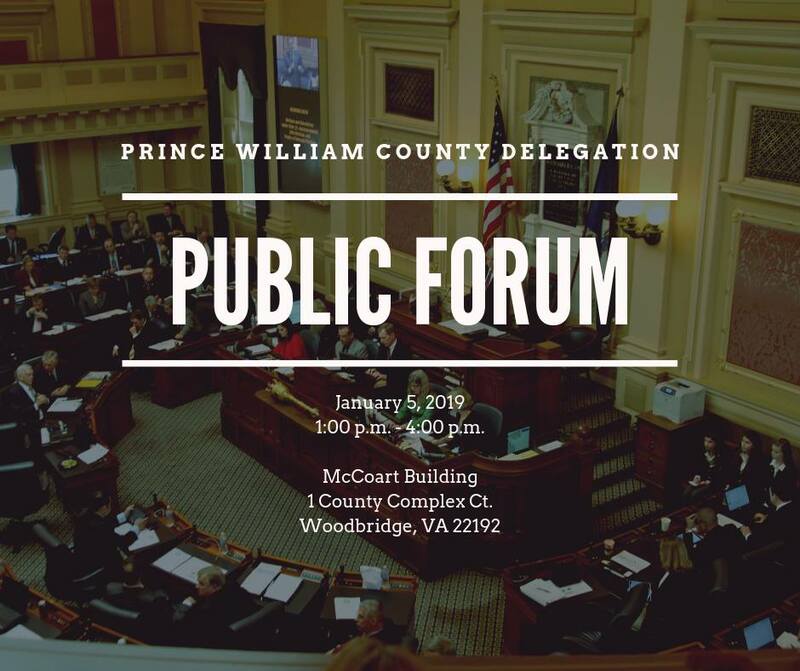 Please join the members of the Prince William County General Assembly Delegation on Saturday, January 5, 2019, 1-4 pm for a public forum at the McCoart Building, 1 County Complex Ct, Woodbridge, Virginia 22192. The legislators will provide a preview of their legislative agendas followed by an opportunity for you to ask questions. This event will be live streamed on this page.